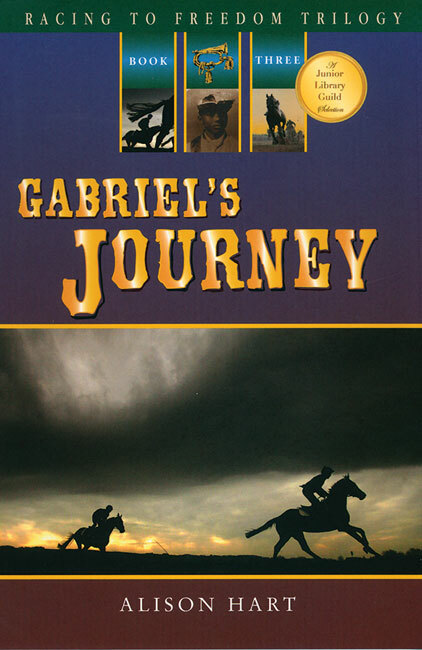 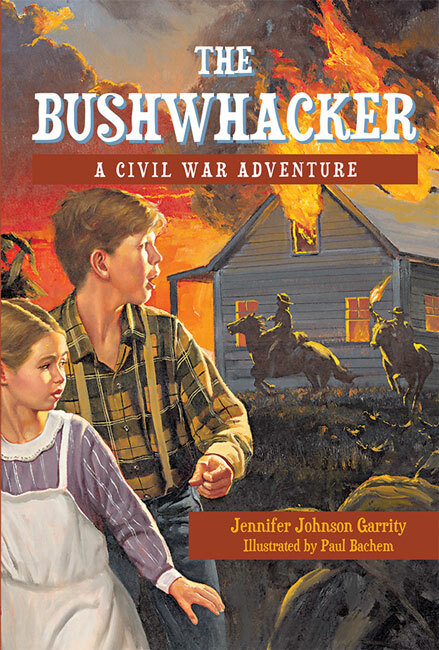 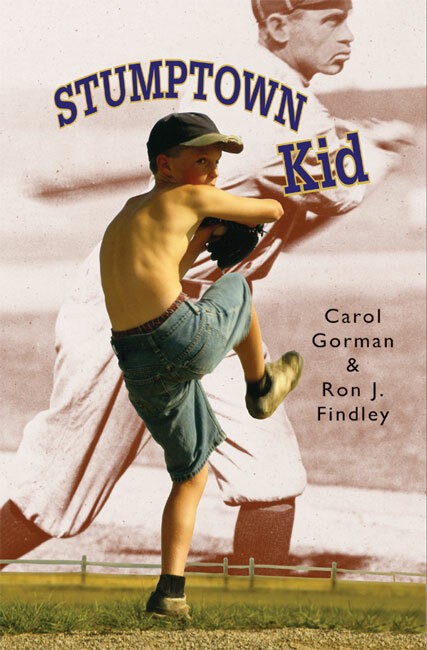 Gabriel’s Journey – Peachtree Publishing Company Inc.
Twelve-year-old Gabriel is too young to join his father’s regiment, the fifth U.S. 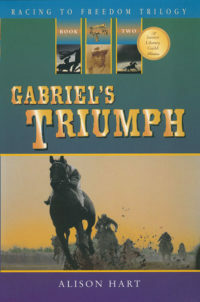 Colored Calvary of the Union Army, as a soldier, but finds a job as personal groom to Champion, the unruly horse that belongs to Colonel Waite, the white commander. 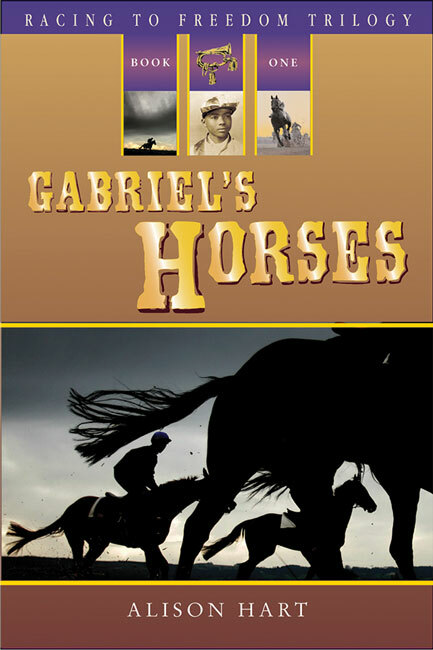 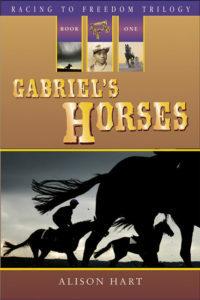 When the Calvary receives orders to join white regiments in an attack on the Virginia salt works, Gabriel gets a hold of a horse and a uniform and joins the troops. When his father and Colonel Waite are not among the weary and wounded who return from battle, Gabriel mounts Champion and rides to the battlefield in search of them. 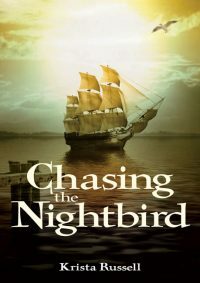 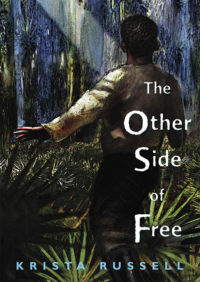 In the final book of the Racing to Freedom trilogy, Alison Hart continues to explore the complex relationships of the Civil War. 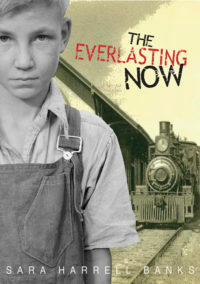 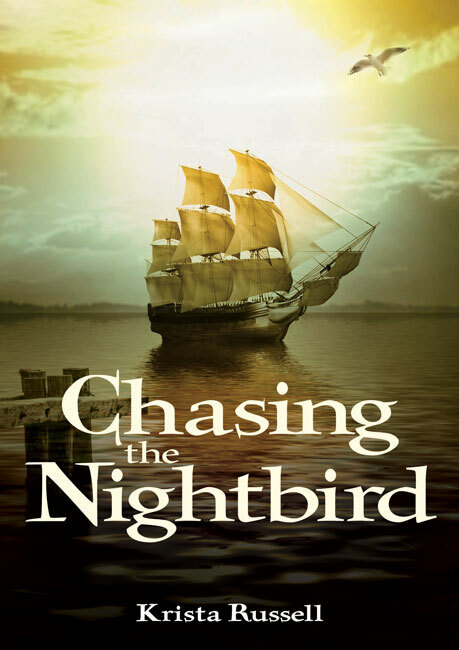 The result is a gripping story that vividly brings to life the danger and drama of a time when war and issues of race and freedom divided the country. 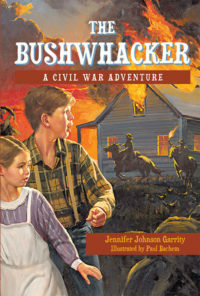 Background historical material, photos, and suggestions for further reading are included.